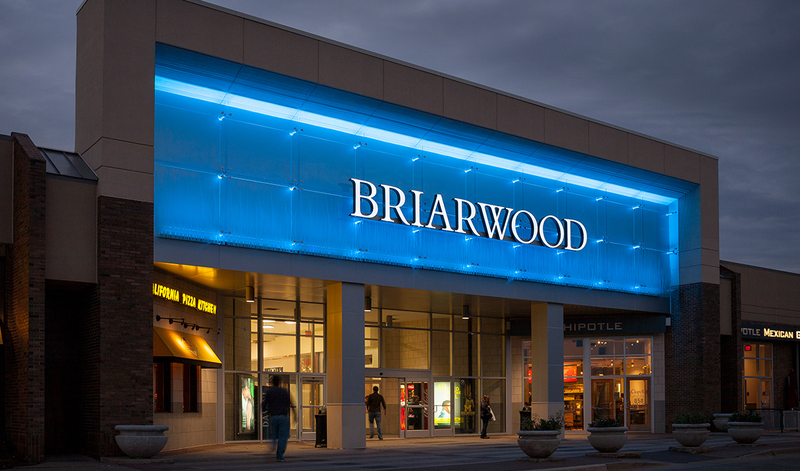 Do Business at Briarwood Mall, a Simon Property. Briarwood Mall features 120 of the best names in retailing including Apple, Coach, Chico's, Forever 21, Sephora, Victoria's Secret and Williams-Sonoma offering the latest fashions, gifts, electronics, entertainment and dining options. Briarwood Mall is a 982,500 sf, one-level super-regional shopping center anchored by Macy's, JCPenney and Von Maur. 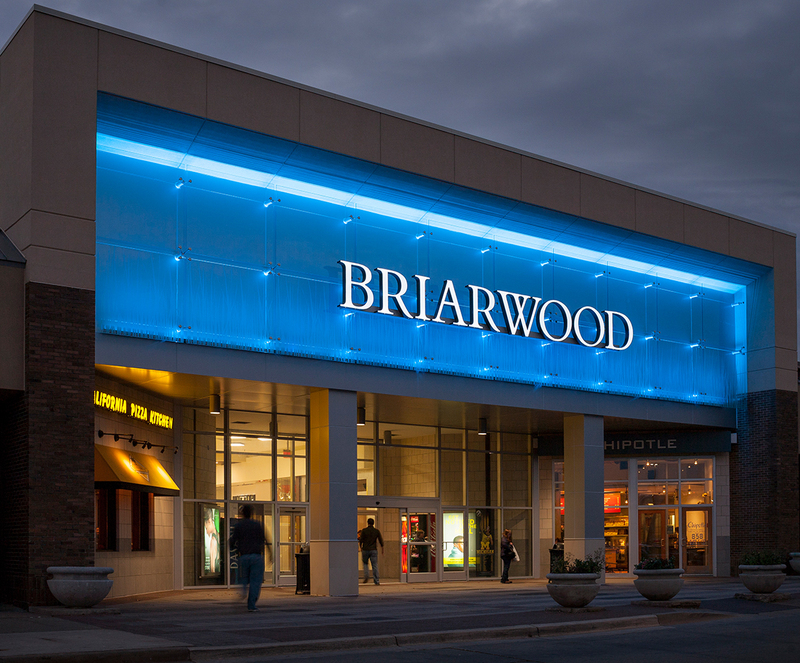 Briarwood Mall offers both permanent and short-term leasing opportunities. Our Specialty Leasing Program is the ideal place in which to grow your business. Simply contact one of our leasing specialists to get started today!